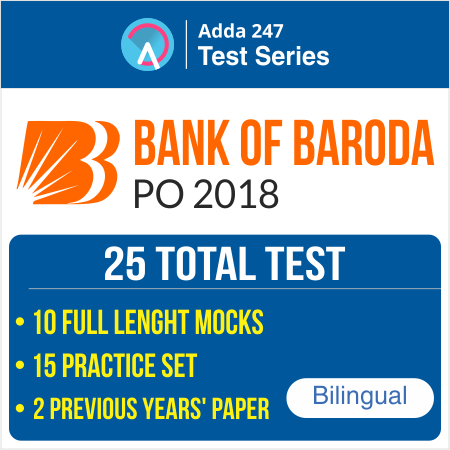 Bank of Baroda & Manipal School of Learning for the post of Probationary Officer notification has been announced and there are many doubts/queries coming in the mind of aspiring candidates. First and foremost question is regarding the examination pattern, what are the changes? is there sectional cut off?? This year Bank of Baroda has introduced two big changes, one in the eligibility i.e this year a candidate is required to have a minimum of 55% (for UR) in graduation (as on 2nd July 2018) to be eligible and the other change is introduced in the examination pattern. 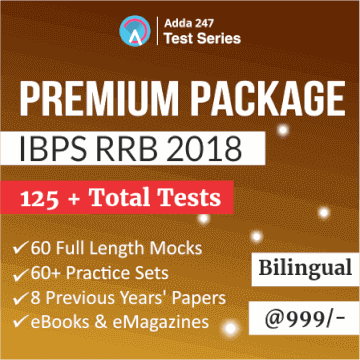 This year there is differential marking in reasoning and quantitative aptitude section along with a big change i.e computer aptitude is merged with reasoning. This trend of Reasoning and Computer Aptitude section was started by SBI two years back and now it has been adopted by many major banking sector recruitment exams. The online objective test is of 2 hours 30 mins and there is no sectional timing. One thing to note is that it is clearly mentioned in the official notification of BOB Manipal PO Recruitment that a candidate will have to clear a set minimum score for individual tests and the complete objective test as a whole i.e. there is sectional cut off along with the complete cut off for the examination. After the objective test, there is descriptive writing test of English Language for 50 marks which will have 2 questions - Letter and Essay Writing. This test will be an online test of 30 minutes. The descriptive paper of only such candidates who secure a minimum qualifying mark in the objective test will be assessed.